During our dating years and now into our marriage, I have learned a lot about apologies. I have always been able to apologize when I was the initiator of the wrong and it was without a doubt my fault. But what about those times when it was someone else’s wrong actions that caused me to get angry, be harsh, say something mean or simply to react negatively? That is when the wall of justification comes up and you might even feel a righteousness about your frustration or hurt or anger. Beware when you feel justified to be angry at your spouse. While it may be true that what they did really hurt you, over time your justifications can lead to bitterness, resentment, and even hatred. These are the marriage killers. The truth about most of our arguments is that they have underlying issues. They are very rarely caused by one individual incident. For instance, Lauren generally cleans the bathrooms in our house. I generally do the yard work. Recently, she asked if I could clean the toilets because she could use some help. This was right after I had mowed, edged, fertilized and weeded the flower beds. I was sweaty, dirty, tired and now feeling disrespected for the work I had done. I said something like “Are you kidding me? Where was the help with the outside chores?” in quite possibly a harsh tone. She said something like “Fine! I’ll just do it like I always do” with an eye roll. She did apologize in the argument above by saying “I really appreciate all that you do around the house and thank you for helping me so much. I’m sorry I rolled my eyes and stormed out. I am feeling overwhelmed with work and all the chores.” This diffused my frustration at feeling like I don’t do enough, and I apologized for raising my voice and getting angry. I helped her with the toilets and we got the rest of the chores done peacefully together as a team. I can guarantee you that the old me would not have apologized for days and we could have had our own “cold war.” Because of her examples of apologizing, and seeing amazing results, I have learned that it is ok to apologize. It is not a sign of weakness, it is a sign of caring about the other person. It is saying “I love you regardless of this argument.” We don’t want to be at war with our friends or family and especially not our spouse. I find that I now apologize much more often. I realize that I love when we are a team much more than I love to be right! 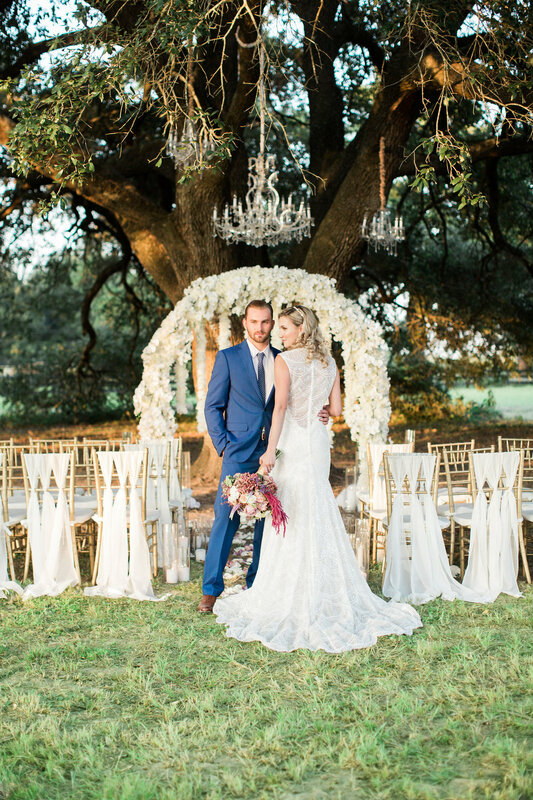 Sandlewood Manor is unlike any other wedding venues in Houston as our mission is not just to provide an amazing wedding day, but to help our couples have a lifelong successful marriage. Our Love for a Lifetime program is complimentary to all Sandlewood couples and offers quarterly date nights, community/mentorship and seminars/workshops on important topics such as communication, finances, etc. 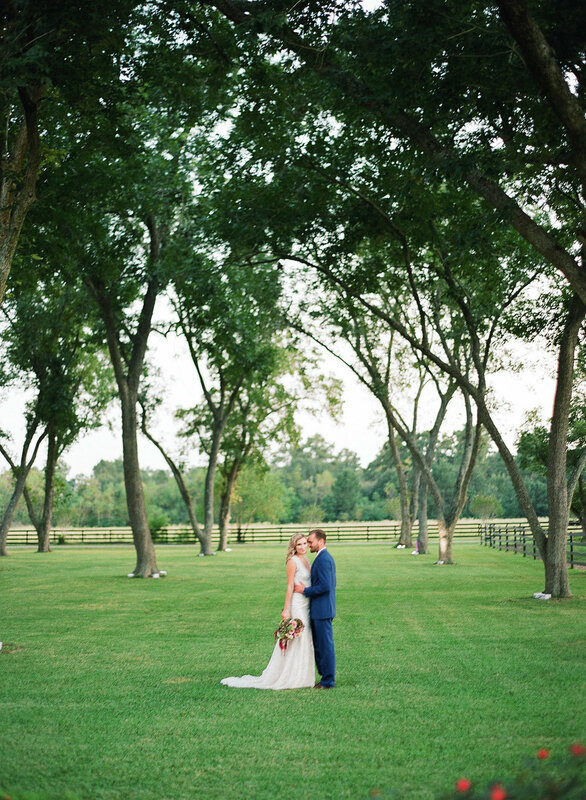 Sandlewood Manor is truly an all-inclusive wedding venue in Houston!